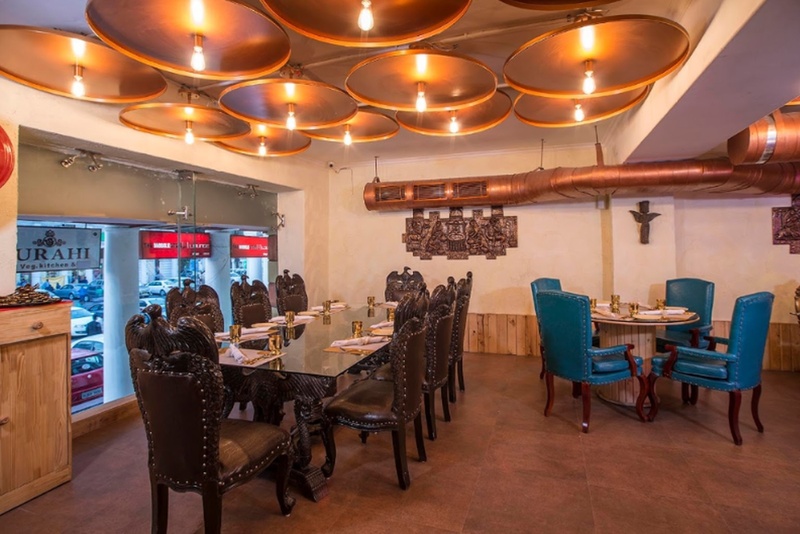 Surahi By The Rajkamal, Connaught Place, Delhi is a lavish venue to host your birthday parties, anniversaries and pre-wedding functions. It is located at a close distance from Shivaji Bridge Railway Station which makes it easily convenient for all to reach there. 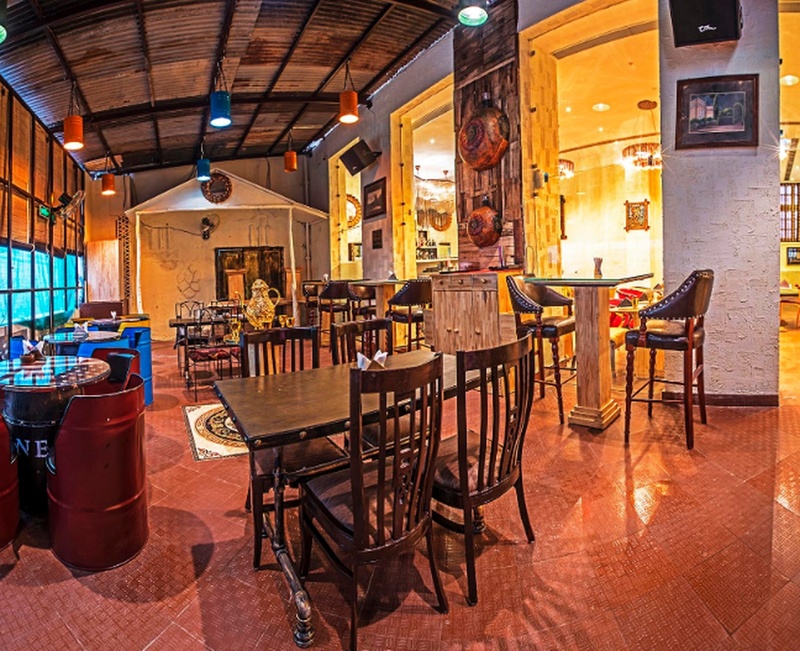 Surahi Restaurant Delhi serves flavoursome delicacies in pure vegetarian food to their guests. The luxurious décor of the venue gives a special touch to your big day. 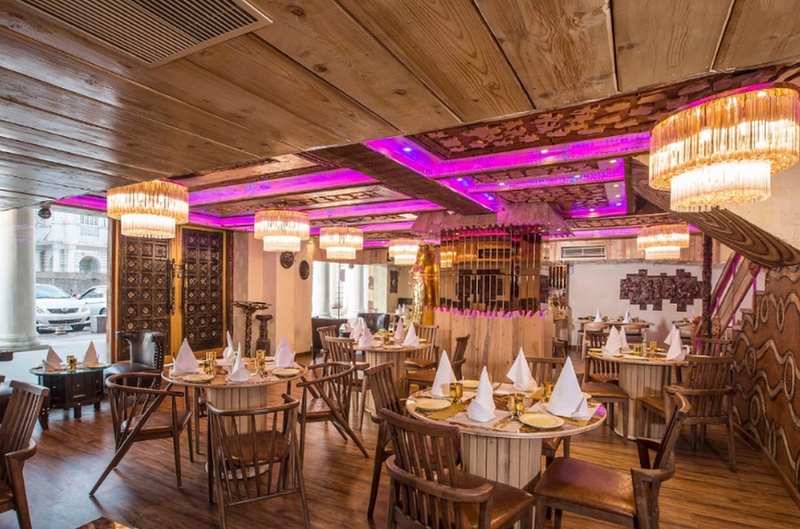 Surahi By Rajkamal has banquet halls that are ideal for having functions with a small gathering. It offers complimentary changing room for the bride and the groom on their special day. 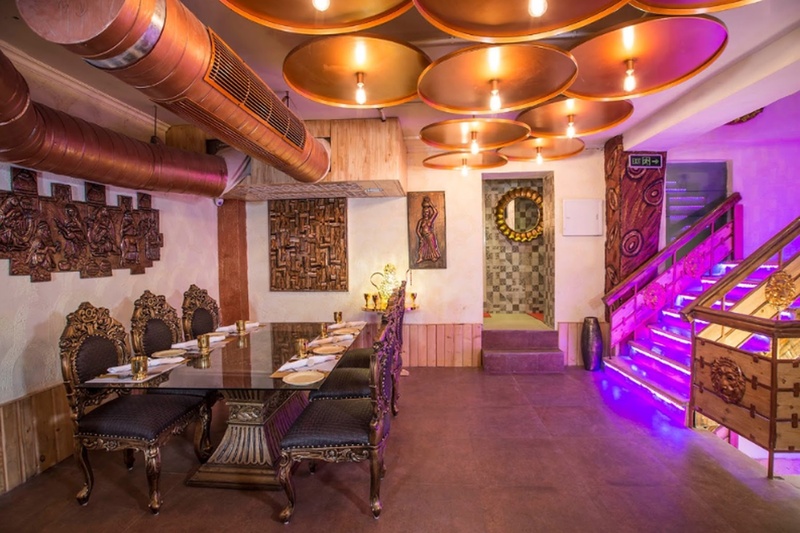 Go ahead and book Surahi By The Rajkamal, Connaught Place, Delhi for your forthcoming events to make them happening. 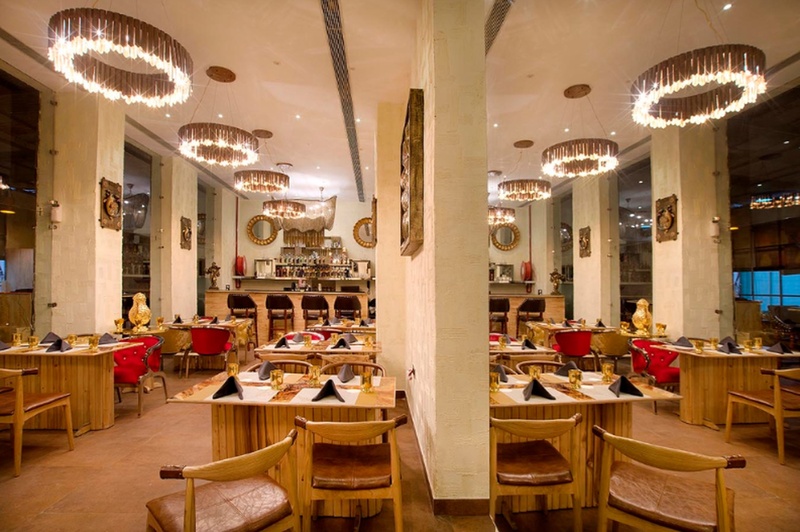 The Surahi By The Rajkamal located in Connaught Place, Delhi has Banquet Halls. 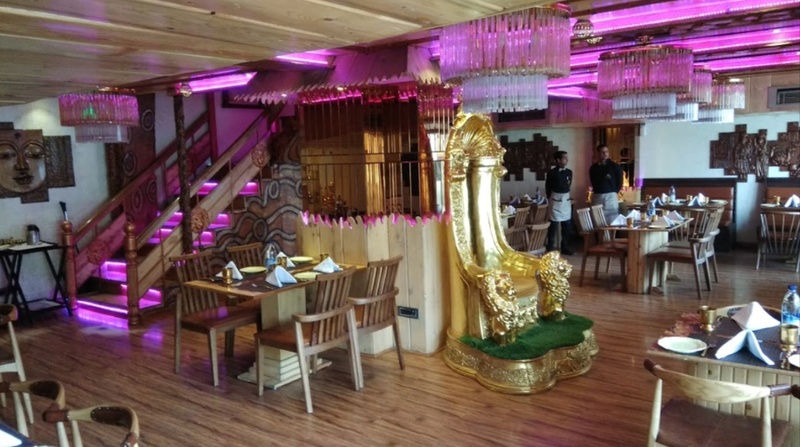 Hall 2 can accommodate upto 60 guests in seating and 100 guests in floating. Hall 1 can accommodate upto 75 guests in seating and 150 guests in floating. Vegetarian food is served at this venue. 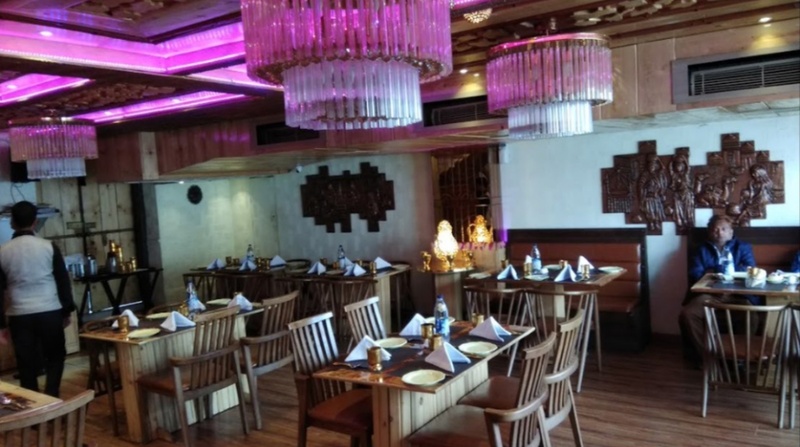 Features of this wedding venues are : Food provided by the venue , Halls are air Conditioned , Decor provided by the venue , Packages starts at Rs 1000 per plate for vegetarian menu and at Rs N/A for non veg menu.